Who Stole All the Colours? Over at trustygamer.com, smakus writes an at once touching eulogy and scathing rant about the colour palettes used in modern games. Current screen shots and updated list of buzzwords aside, he could have saved himself the typing and simply linked to page 3 of Old Man Murray’s Rune review. Which is nearly 8 years old. Here I am rollerblading on top of a city bus that’s travelling across a layer of concrete beneath which is – presumably – a river of sewage. The Japanese creators of Jet Grind Radio were polite enough not to make me visit it. And that’s after we bombed the darn heck out of them in World War 2! Developers: Note bright colors and sky and sun. smackus’ post is weird, relying on a ‘back in the day’ golden age that I don’t think exists. First, the strange assumption that it’s a choice between realism and colourfulness, as if real reality wasn’t colourful as hell. The real conflict is between drab and bright. 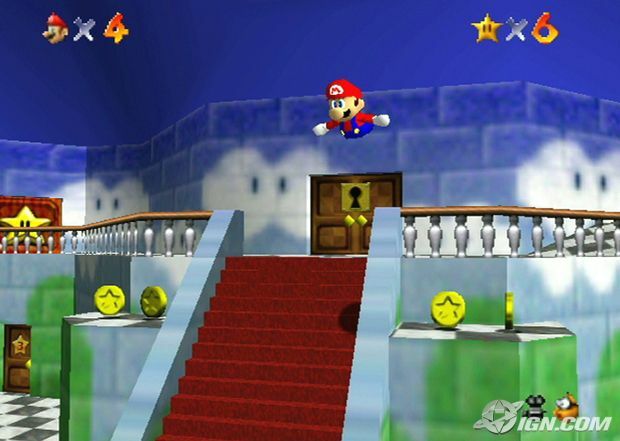 Then, smackus uses screenshots of Super Mario 64 to show us what a colourful game could look like. As if that was the last example of bright palettes in gameplay. As if Super Mario Galaxy didn’t just come out. Here’s a depressing rundown of the levels you’ll death-march through: Nali village, cave, cave, cave, cave, dark castle, lava cave, lava dungeon, lava waterfall, lava sewer, cave, dungeon, sewer, Nali village, dungeon, cave, sewer, cave, Nali cave, tall cave with the ceiling removed, cave, dungeon, cave. I think I forgot a sewer in the middle there. If I wanted to visit a dank, lightless cave, I could go explore my own edgy basement right now. For free. I have no explanation for the tedious, sewer-centric art direction in virtually every game. 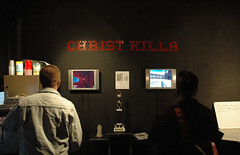 Maybe publishers have convinced developers that the game buying public is composed entirely of homesick C.H.U.D.S. I have a different theory: I think that publishers have convinced developers that the game buying public is composed almost entirely of teenage boys. If the binder doodles, film and music consuption habits of my friends in junior high is any indication, adolescence is as much about proving that you’re not into “kids stuff” anymore, as it is about anything else. Remember when Nintendo made Wind Waker more cartoony? 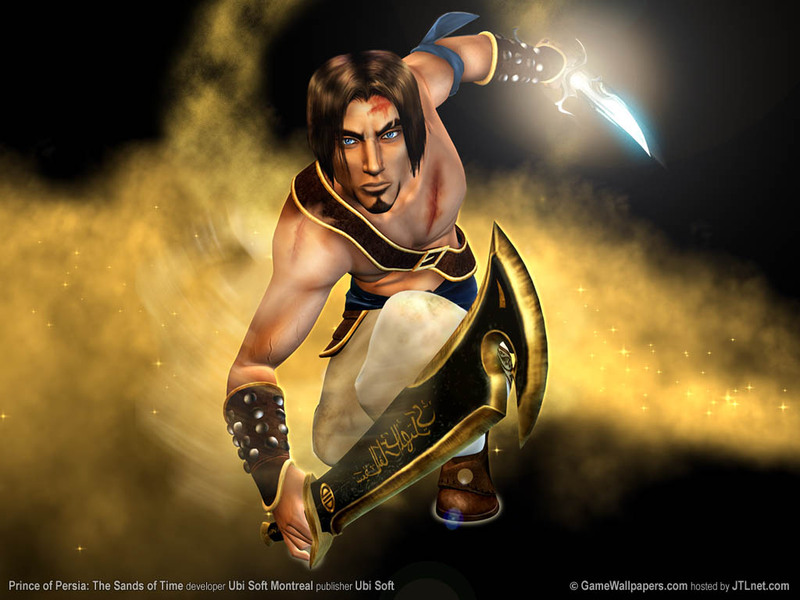 Remember how sales spiked when Prince of Persia went from this to this? 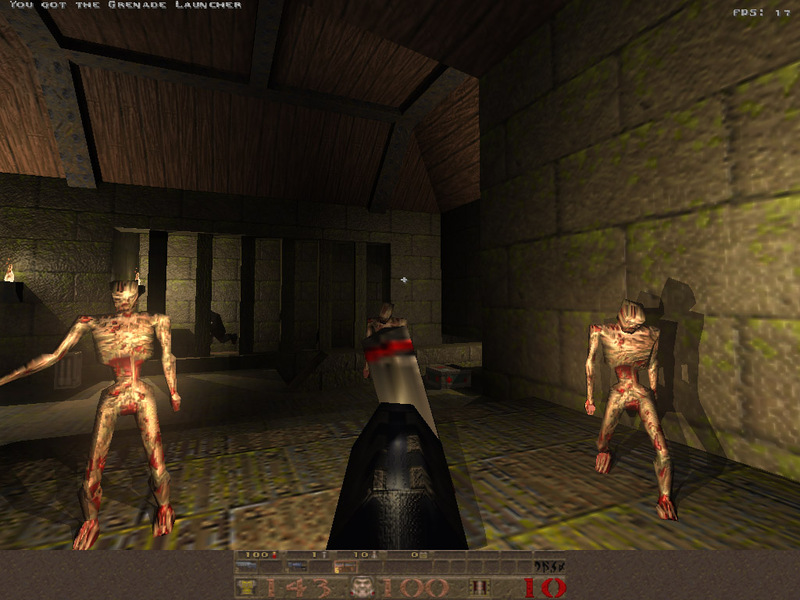 Remember what the monsters of Doom 3 look like? This is the legacy of teenage boys that continues to shape our industry. We sell to our audience, our audience thinks that they want “mature” titles and someone told them that mature meant dark, dank and bloody. Dystopian novels English curriculum, I am looking in your direction.